Hundred Palms Residences Executive Condominium (EC) is a new launch residential development by Hoi Hup Realty. 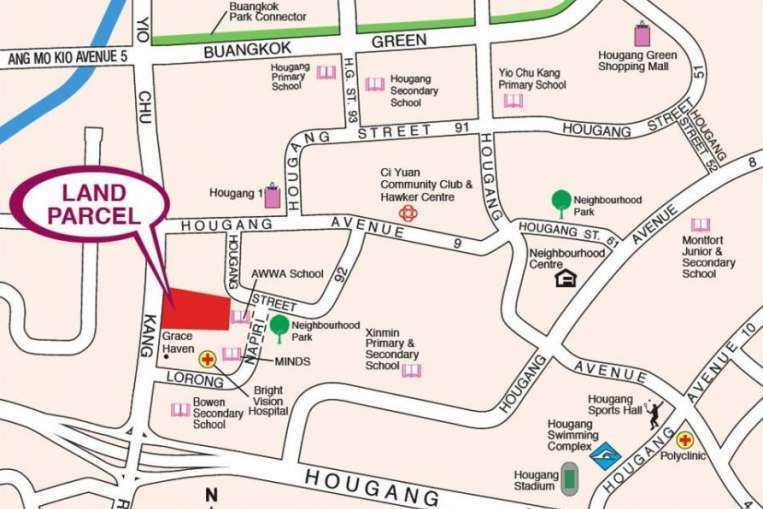 The 1.8 hectare site is located along Yio Chu Kang Road, next to The Salvation Army – Gracehaven. The land was highly contested among developers, attracting 10 bids and a top bid of $183.8 million, or $331.02 per square foot per plot ratio. While the Yio Chu Kang EC is not being near to any MRT stations, the closest stations like Serangoon and Ang Mo Kio is only a short drive or bus ride away. Hundred Palms Residences EC is expected to show a strong level of interest in sales figures. 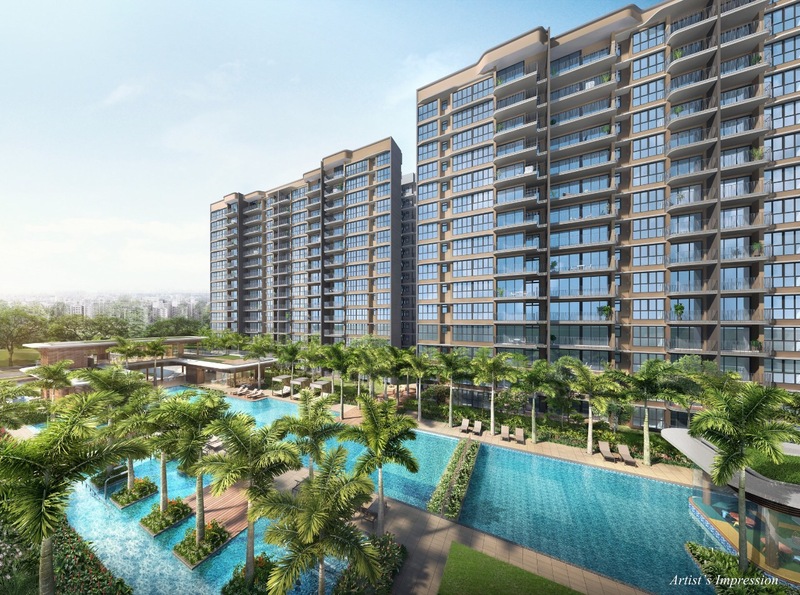 Nestled in a matured HDB estate of Hougang, the Hougang EC is surrounded by a wide array of amenities like shopping mall, schools and other recreational facilities. 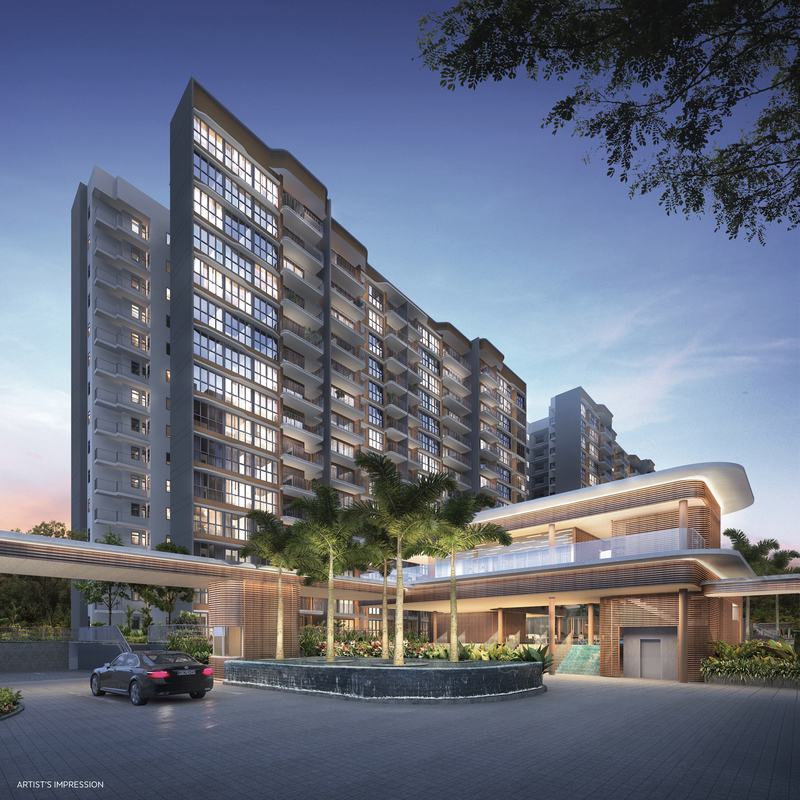 Future residences of Hundred Palms Residences EC daily necessities can be served by Hougang 1, which is located a short 5 minutes walk away. Hougang 1 mall, which is previously known as Hougang Point, has a host of new and familiar F&B, retail, health and beauty, and enrichment choices housed under the brand new bright and spacious interior. Hougang 1 remains the heartbeat of the neighbourhood where families and friends can shop, dine and relax. 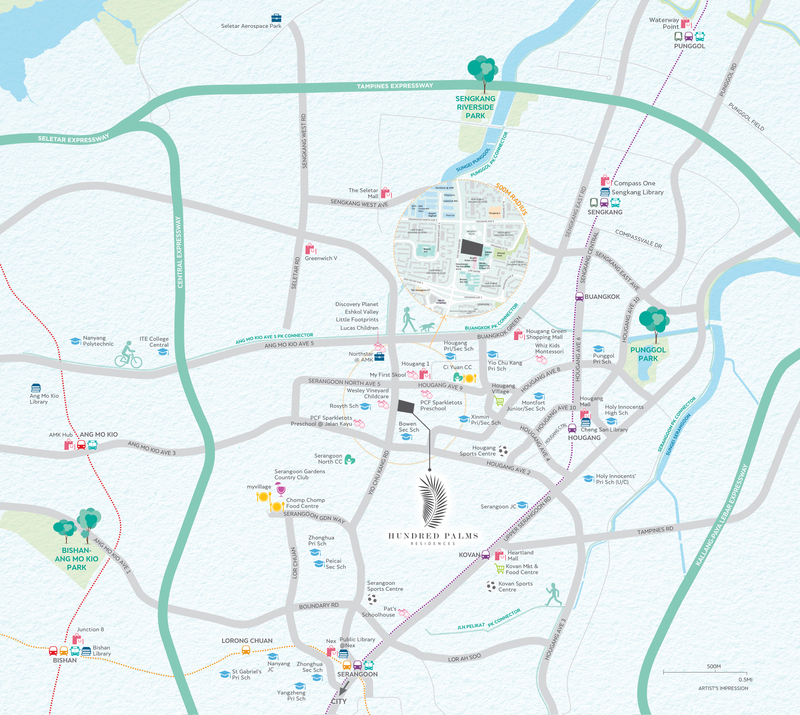 For more shopping and dining options, NEX Shopping Mall and Hougang Mall are both within 10 minutes ride away. Hundred Palms Residences EC is also a stone’s throw away from Rosyth School which runs the Gifted Education Programme and posed an attractive option for young couples who are looking to enrol their children in the school. Other reputable schools in the close proximity will be Xinmin Primary & Secondary School. Seletar Regional Centre and Seletar Aerospace Park are 15 minutes drive from the Yio Chu Kang Road EC. Hosting large corporations like Rolls-Royce, ST Aerospace and Pratt & Whitney, will create jobs for locals and expatriates alike, giving Hougang/Sengkang properties an extra flip with its steady pool of potential tenants. More opportunities to work closer to home are also on the cards with the completion of new projects including the phased development of Sengkang West Industrial Park. No ECs sites have been released in the Hougang/Yio Chu Kang area for a long while, with The Topiary being the most recent in late 2012. The absence of new ECs supply in the area, together with the drop in supply of EC sites in Government Land Sales (GLS) programme, could attract strong demand for the eventual project from the nearby housing estates in Hougang, Serangoon and Ang Mo Kio. Hundred Palms Residences EC will most likely be launched in July 2017, one of the only two executive condominiums expected to be launched in 2017. ECs are a public-private hybrid housing form with initial buyer eligibility and resale conditions that are completely lifted 10 years after an EC project has been completed. The income ceiling for EC buyers is $14,000, adjusted in August 2015. 1st EC to be launched in Hougang/Yio Chu Kang area since 2012. Hundred Palms Residences EC will comprise of 9 blocks of 15-storey residential building with basement car parks. There will be a total of 531 residential units ranging from 3 to 5 bedrooms, catering for different housing needs. The District 19 EC is expected to TOP in 2020. For more information on Hundred Palms Residences EC, simply fill up your information below and our salesperson will get in touch with you shortly!